Betty Dean has spent the last several years taking care of her step-grandmother. The two had a special bond, but when Arlette passes the family learns that she bequeathed a large sum to an unknown Clara Pickle. Betty, eager to leave Guernsey and begin a new adventure, goes to Soho to try and put the pieces of the puzzle together. 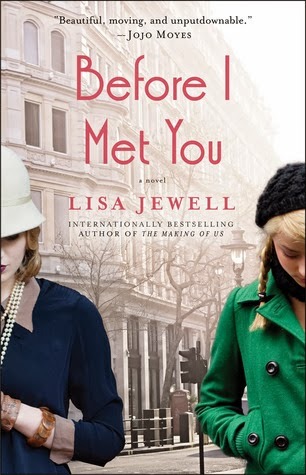 Lisa Jewell's Before I Met You alternates between Betty's search in the 1990s and Arlette's stay in London in the 1920s. 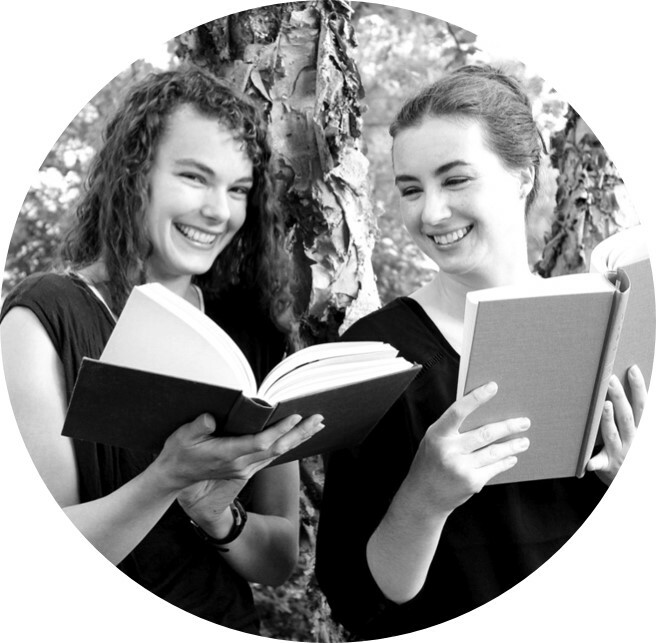 Both Betty's and Arlette's stories are equally compelling. I was glad that Betty's part is not all search, and that she is able to live and experience Soho for herself while looking for the mysterious Clara Pickle. There is an enjoyable parallelism to Betty's and Arlette's lives in London. This was my first book by Lisa Jewell, and I am now curious enough to read more. 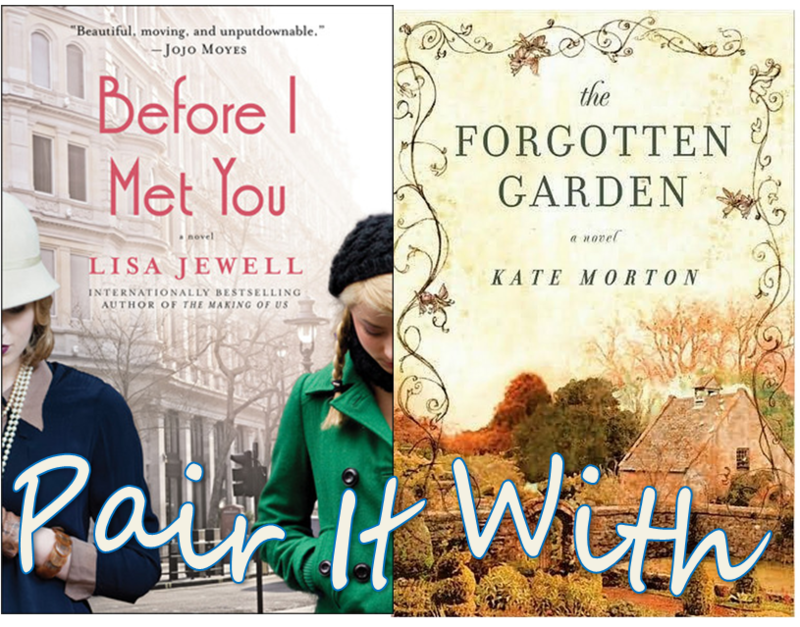 The multi-generational mystery in Before I Met You reminded me of Kate Morton's The Forgotten Garden and The House at Riverton. In the case of the later even the time periods are similar. 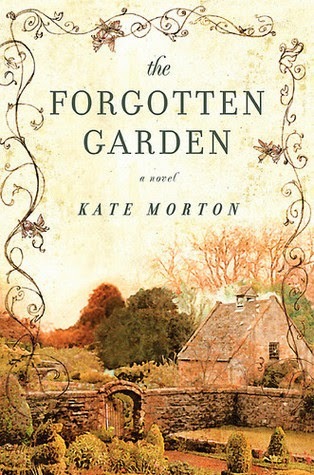 I read Kate Morton's House at Riverton, and quite frankly I found it to be rather dull, and so I almost didn't read The Forgotten Garden. However, Kate Morton's little video clip sucked me in, and I decided to give it a go, telling myself I could stop if I got bored. But I didn't. In fact, I really, really enjoyed The Forgotten Garden. On her 21st birthday Nell discovers she is not the person she thought she was. Her parents found her sitting on a dock in Australia. The narration jumps back and forth between the generations as Nell and her granddaughter search for clues to Nell's parentage and attempt to discover how she came to be in Australia all alone.